I grew up in this industry. From riding shot-gun in my grandad’s big rig before the teamster strikes, to taking a saws-all to my own personal cars, to jumping over the wall on Alan Kulwicki’s NASCAR pit crew, to reading about Gary Howard’s Riviera in Car Stereo magazine and starting my love of customs, to teaching my wife to drive a stick in a cherry red 32 Ford roadster.... cars and motorcycles are my life. My business, NotStock Photography, is about showing off your build. 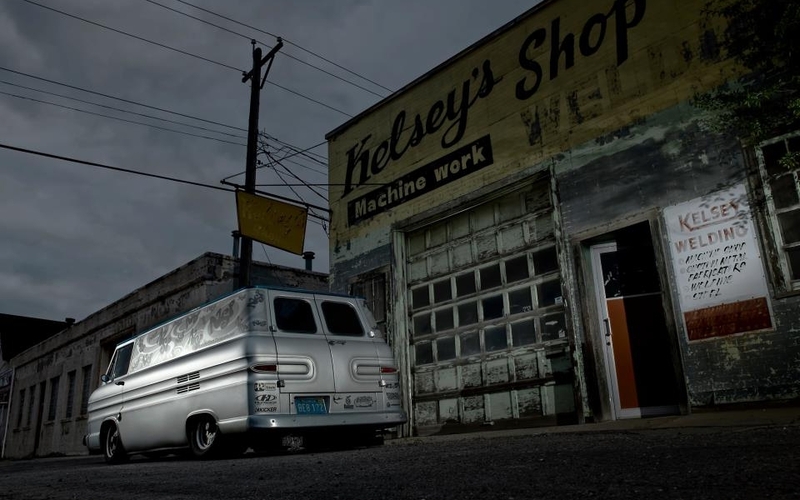 Builders and enthusiasts like you are what make these images cool.